Protect your space while after everyone leaves! 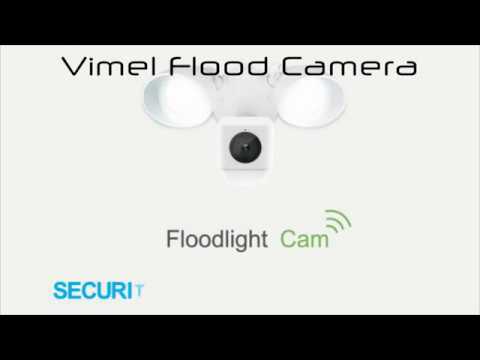 Vimel Floodlight WIFI camera is a motion activated and HD Security cam Two-way talk and has built-in floodlights that will glow brightly if there is an intruder attack on your property. It has 2-way audio functionality features, so you can talk to whoever’s outside an object’s detection. So, this camera won't send any inaccurate results. You may download the free Ring app to sound the alarm, flash the light, zoom in and pan, receive alerts manually, while you are not in the home. Protect your Home with one of the world’s motion activated security camera and comes with built-in floodlights, a siren alarm and two-way audio as well. So, you can able to see, hear and speak to anyone on your property from anywhere. With person and object detection, this IP camera has the advanced motion sensors in home security. It will let you detect motion over the corners and monitor all your blind spots with the help of field-of-view option. This Home Security Camera mounts your old Floodlight and if you have a standard outdoor electrical box it will connect into your present set up and it worked with older ‘pancake’ style electric box. As well as it connects your network via WiFi. It works perfect right out of the box and all you have to remember is don’t turn off your light. Once, your set up is done, you can make the camera react top motion and light up, while it senses an intruder nearby and maintaining vigil around your car or fruit trees. 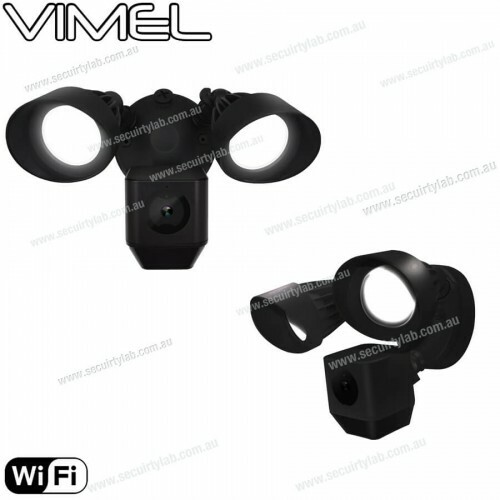 It can enable the night vision mode that keeps your eye on things even in the dark time. Day and night switch mode ICR infrared filter functional within 15 meters distance.